Police said the woman died after the attack on Sunday evening. WASHINGTON -- A woman died after being mauled by a pit bull in Southeast, D.C. Sunday evening, police said. Officials were dispatched just after 6:30 p.m to the 1300 block of Dexter Terrace for a report of a woman mauled by a dog. When officers arrived to the scene, they found a woman suffering from multiple trauma wounds to her body. Fifty-five-year-old Angela Smith of Southeast D.C. was taken to a nearby hospital where she was pronounced dead. Officials have not said if the woman was the owner of the dog. 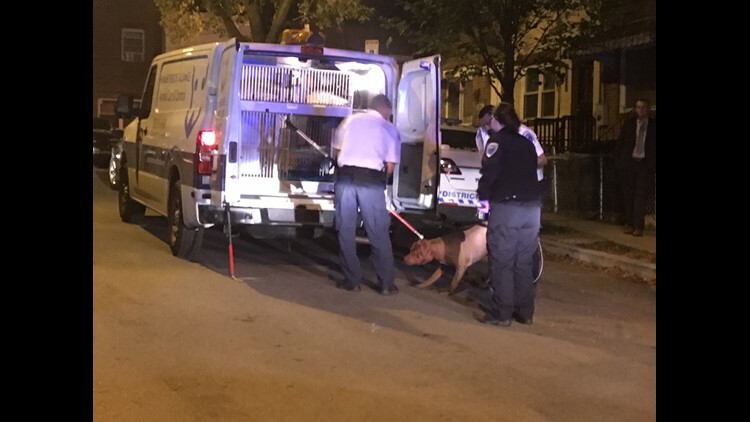 The pit bull was taken from the residence around 9 p.m.